The time has come to put together the list of most handsome men we shamelessly admit of stalking from time to time on the internet just so we can bathe our eyes in their hotness. We must disclose this list wasn’t easy to make as these times we live in have been generous in bringing about many beautiful men. But don’t feel too sorry for us; it was still our favorite pass time. So, lo and behold! Relax and savor the list of top ten most handsome men in the world in 2016-2017. More people should pay attention to Lance. Because once you do, you cannot take your eyes away. He is a model, an actor and a photographer and yes, he is super hot. 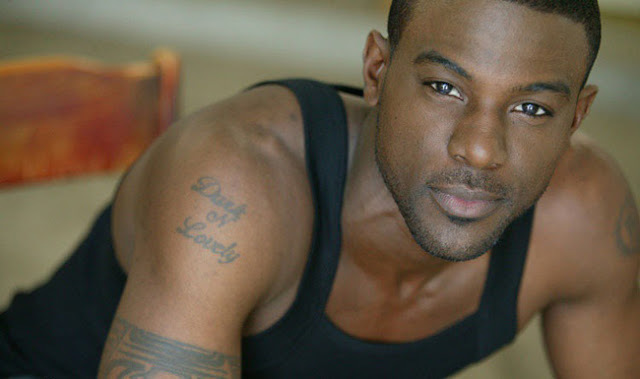 You might know him from Tyler Perry's House of Payne tv show or from Sleepy Hallow. If not, take a bowl of popcorn and search randomly the internet for him. He is worth it. This handsome actor appeared on our TV screens on several occasions. We saw him on Grey’s Anatomy and on The Good Wife. We even got a glance of his packed body in P.S. I Love you. But only after appearing in The Walking Dead swinging a bat it was undeniable that his place was among most handsome men in the world. Even though it takes a certain maturity to reach this top, we are not the ones to refrain from admiring a handsome boy when we see one. 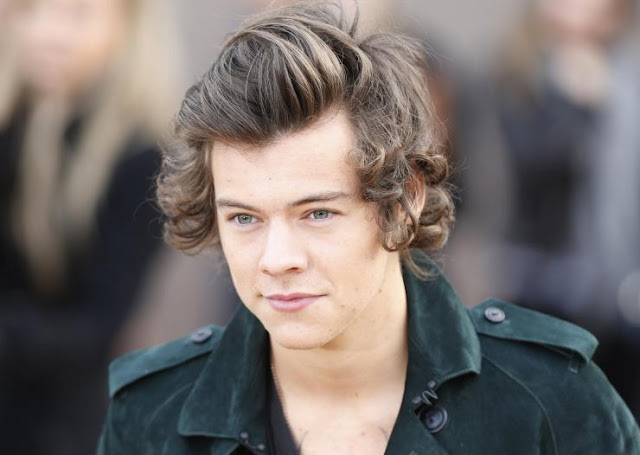 Born in 1994, he broke every teenager’s heart when he became a member of One Direction. And from the teenagers to the rest of the world, we all can declare his face and style makes us gasp for air. He most probably made every “handsome guy” top since The Notebook first premiered, but there is no way we could leave him behind on this one. His smile just won’t let us. We thank Hollywood he still stars in movies like La La Land. If you thought Kit Harington was the sexiest man Game of Thrones brought in our lives, we must contradict you. Sorry people. 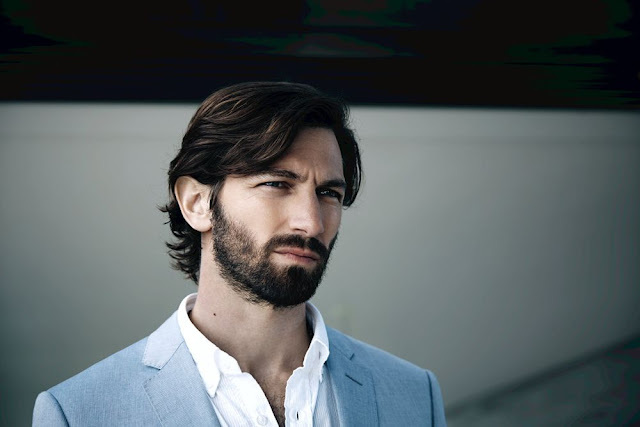 Even the mother of dragons agreed with us that Michiel Huisman is irresistible. 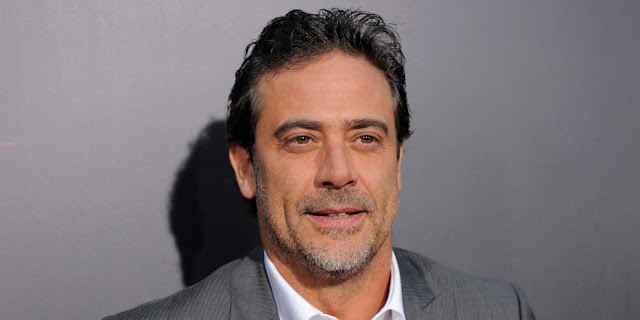 He was born in Netherlands and besides having a great career in acting, he is also a singer and a songwriter. Ah, the talented one. Yes, the blue eyed vampire could not be absent. 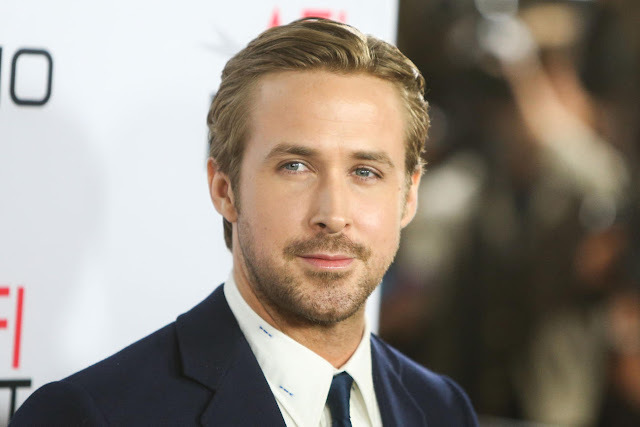 With a lot of People’s Choice Awards under his belt, he slowly retired from the acting forefront and began his career as a director. Besides being an incredibly handsome guy, he also has a heart of gold. He started his own foundation and he is dedicated to bring his input to the protection of nature and the environment. His incredible looks and sense of humor make him climb the top whistling. He was born in Canada in 1976 and he still has his boyish charm. 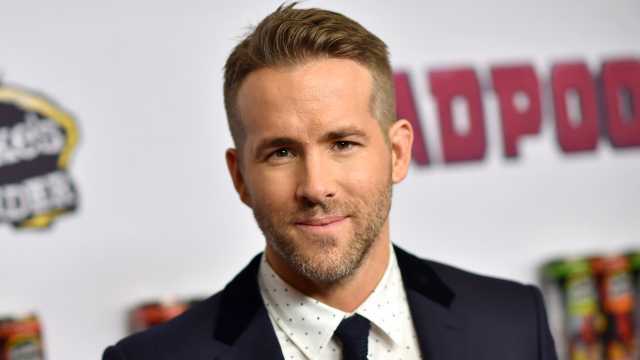 On top of his gorgeousness, he is a great actor and he showed everyone that in Deadpool which rapidly became a box-office success. He was even nominated for a Golden Globe for his role in the movie. This British handsome man is irresistible. The thing about him is that one can’t decide what you love most about him: his good-looks, his unique way with words or his adorable smile. To make matters even more complicated for us Hiddleston fans out there, rumors surfaced that he might be the next James Bond, making the level of his sexiness unbearable. 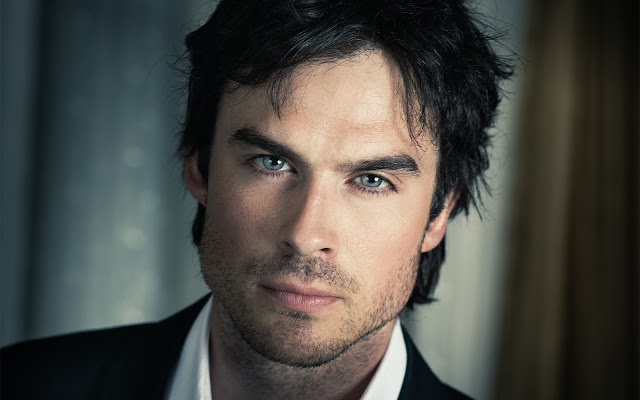 This beyond handsome actor is so hot, we could melt. 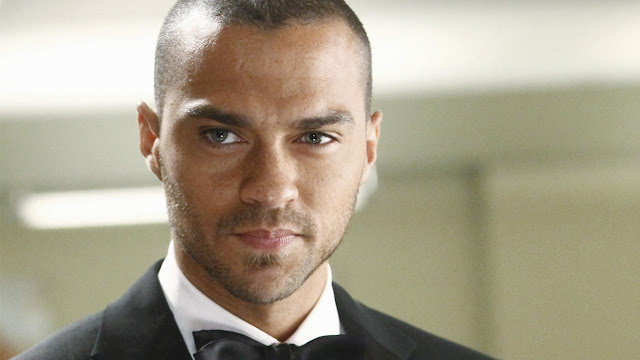 Ever since he first appeared in Grey’s Anatomy, we were hooked. Seeing him as humble and modest as he is outside the TV screen made us fall in love with him even more. The blue-eyed actor and passionate human rights activist ranks second in our top and we confess his charming dimples have a lot to do with that. I mean, just look at this handsome guy. There is no wonder he is on the first place. 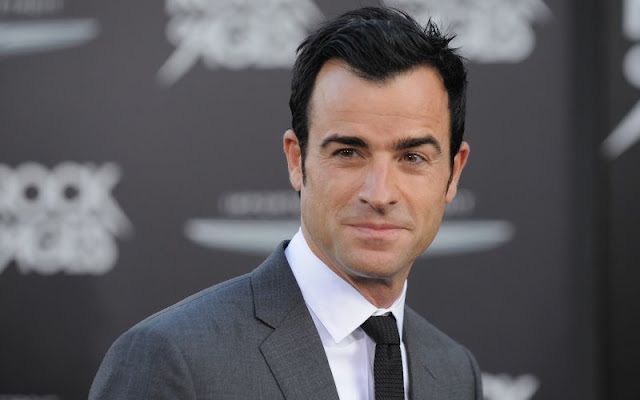 If we thought Brad Pitt was a reason to be envious of Jennifer Aniston back in the day, Justin Theroux made us totally forget that. Maybe because we forget everything when we look at his broken yet so lovable character from The Leftovers. Difficult to tell if most of these actors are handsome or not, when they hide behind ugly facial hair. When I was younger I heard women say they don't like to get whisker burns. Does this mean women have changed?